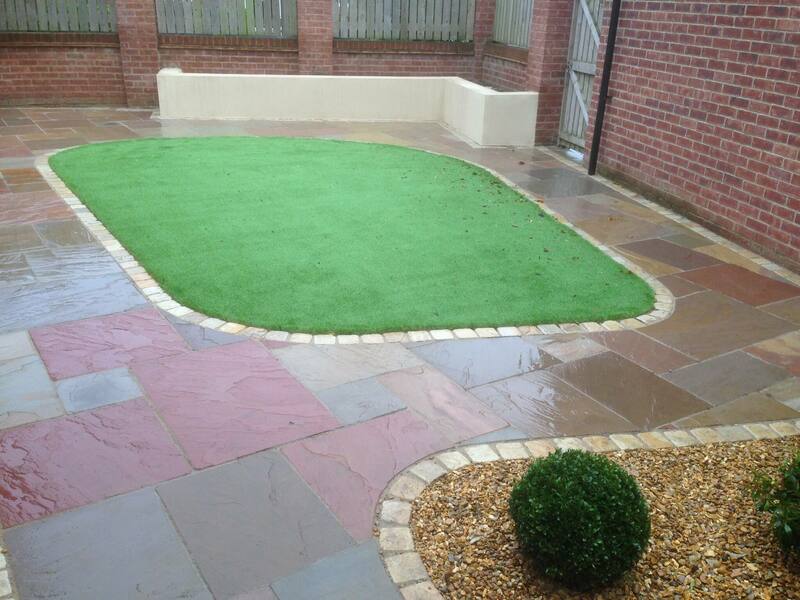 Ian Howe Landscaping Artificial Grass Peterlee Suppliers and Installers covering the whole North East. 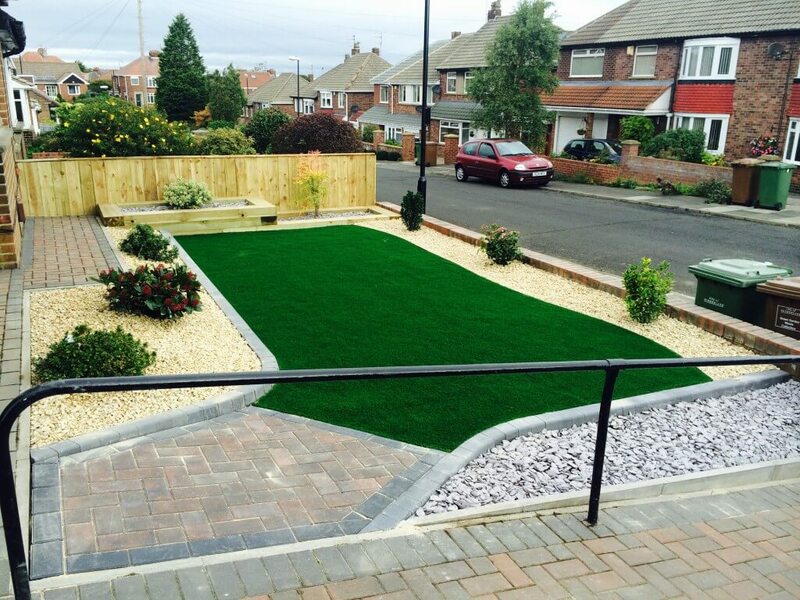 Recent artificial grass installations in Peterlee. 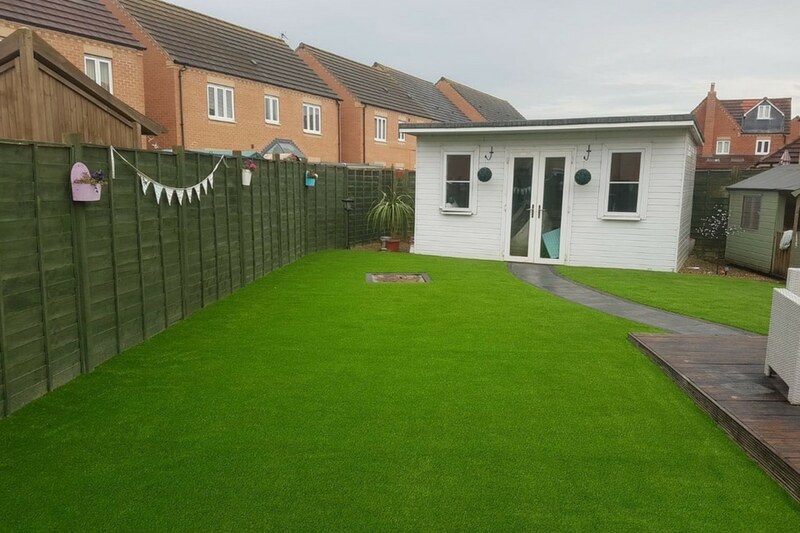 For these two lawns in Peterlee, Co. Durham, we laid 44m2 of LazyLawn WonderYarn 26mm for its natural looking appearance. 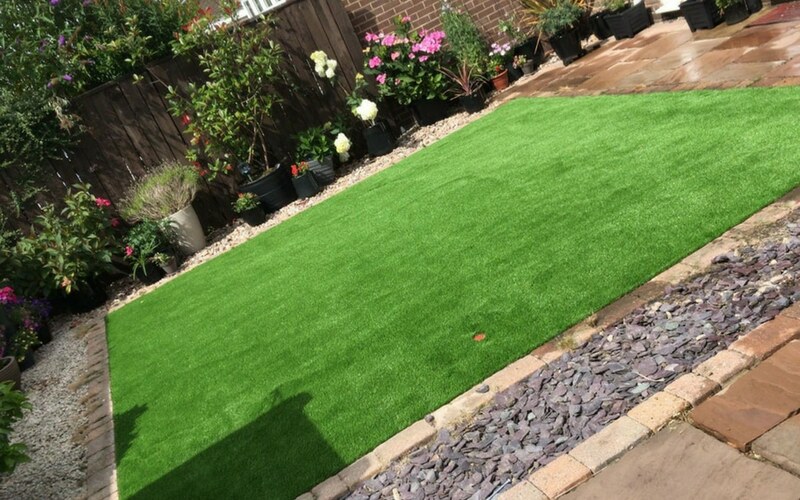 The photos below show how natural and vibrant the artificial grass looked afterwards. 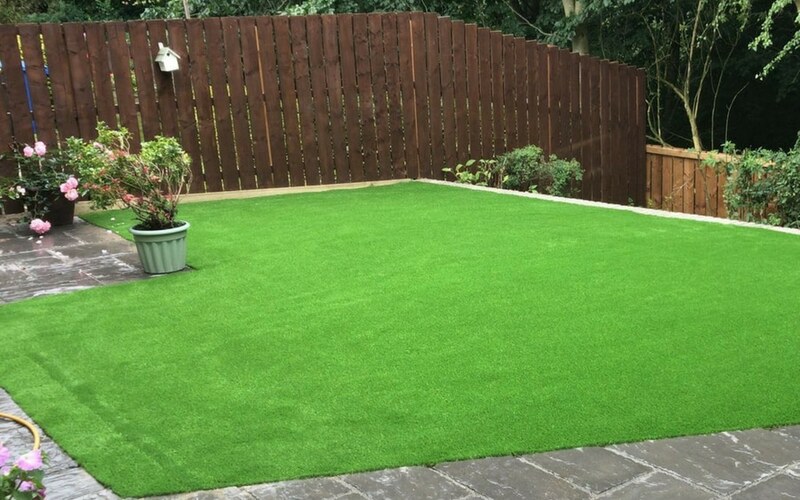 Why Choose Ian Howe Landscaping For Your Artificial Grass installation in Peterlee? 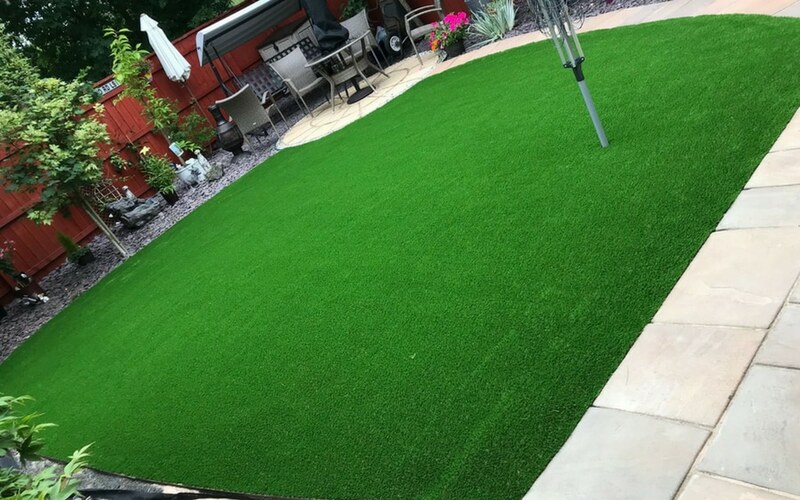 Firstly all the artificial grass we supply is by LazyLawn, they have been rolling out artificial grass for over 35 years. LazyLawn has an extensive portfolio of different lawns, textures, pile heights and colours. Many national brands and celebrities have used this brand of grass including companies such as Selfridges, JD Wetherspoon and Centre Parcs. With this beautiful looking grass customers will benefit from no weeding, trimming or watering. 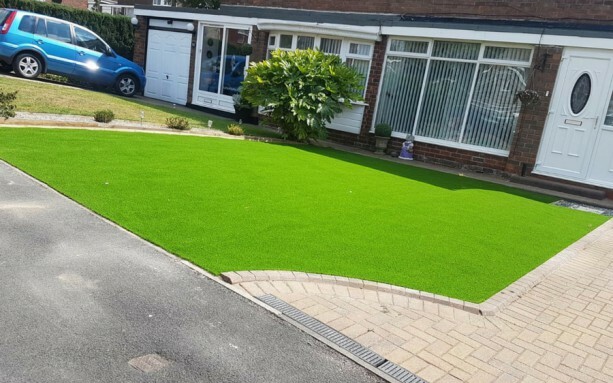 Its perfect for households with dogs and children running around, its also a very cost-effective alternative to a traditional lawn. As LazyLawn suppliers, we have created many different lawns over the years for the commercial and residential sector. The high-quality yarns are suitable for numerous applications including, artificial lawns, putting greens, events, marquees around roof gardens and much more. 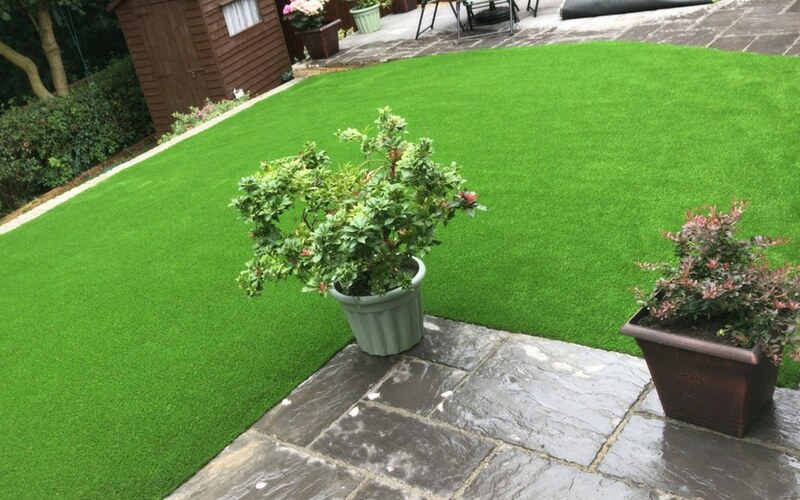 Furthermore, the LazyLawn artificial grass keeps its lovely vibrant colour all year round. For your information, we have built up an excellent reputation for quality workmanship over the years. 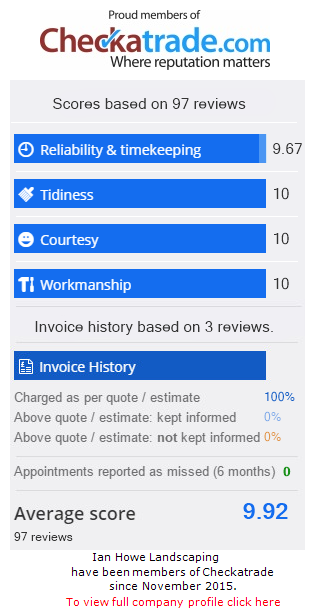 Please check out some of our reviews for our work on Check a trade? Finally, if you would like to ditch that lawn mower and have a lovely looking lawn all year round give us a call. 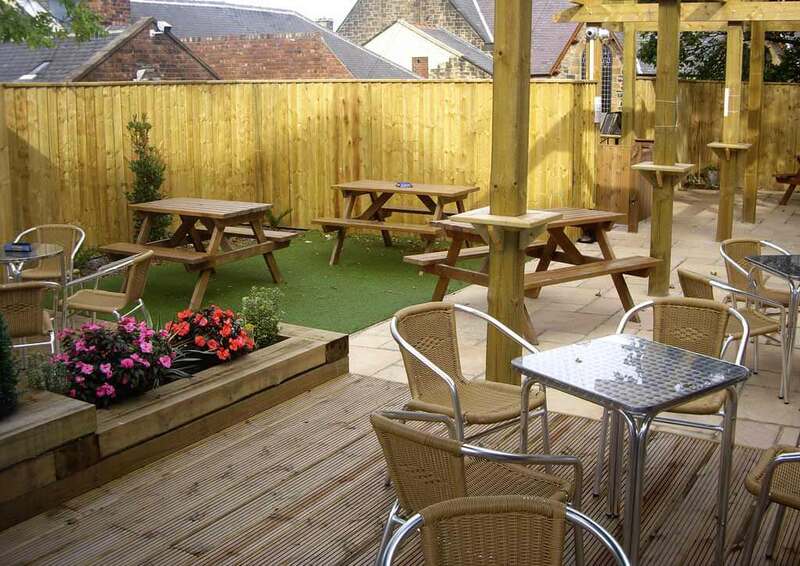 You can also find out more information about our artificial lawns on our dedicated page. If you would like to keep informed of all our latest news and projects please join our Facebook Page.